NEIL Richardson loves to fly, but it can be a prohibitively expensive hobby. 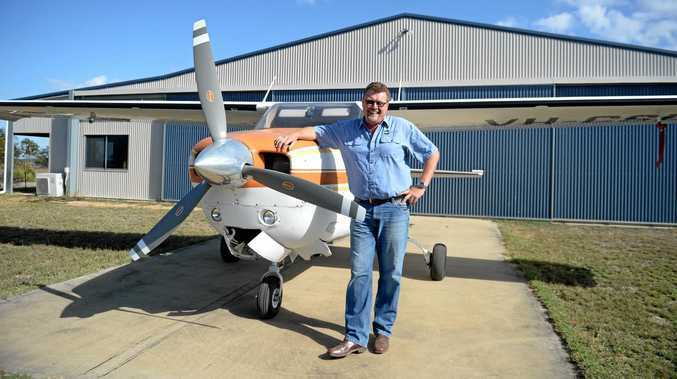 Then 12 years ago, Neil heard about a unique charity that would allow him to do something very worthwhile for the Central Queensland community, and fly his single engine, six-seater Cessna 210 a little more often. Angel Flight brings together people who need to travel long distances for medical treatment with pilots who love nothing more than getting off the ground into the vast, open skies above. 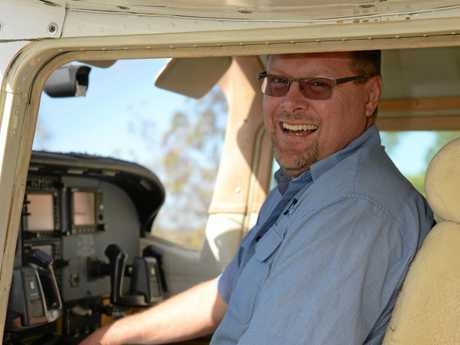 Neil has been flying for 15 years and bought his plane during the mining boom to help him get to clients out west much quicker. But as the boom receded, so did the hours in the air. "It's too expensive to fly just for fun," Neil said. "Angel Flight let's me do something I enjoy, in a way that I can help people. "It's for medical treatment, not emergencies or Medivac, and Angel Flight pays for the fuel from money they raise." 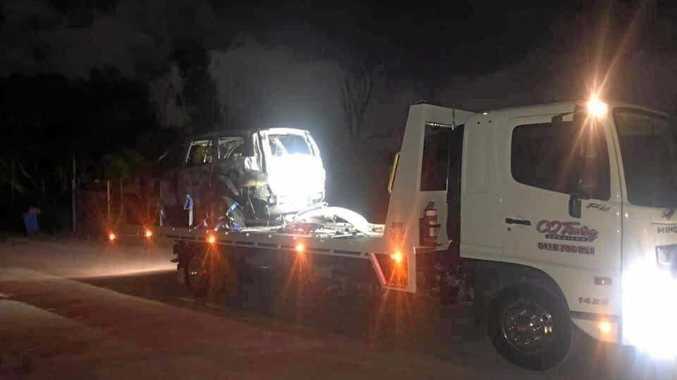 He also helps by collecting money from various organisations helping the charity, though it appears to be a little known service in Central Queensland, with less demand than the pilots would like. Neil has only made five or six flights in the 12 years he's been involved and would love to do more. "Mostly that's from Theodore, Longreach and Blackwater into Rocky," he said. "It's easy to take someone from Theodore to Rocky and back in a day. "For some patients that's just too much in a car. "I brought an old fellow in from Blackwater, which would have been 2.5 hours in a car and he just couldn't do that, but he loved the flight. "One woman from Longreach was referred by her GP and she'd never heard of Angel Flight until then. "It's good fun and it's a good thing to do." Angel Flight is for non-emergency flights to help country people dealing with bad health, poor finances and daunting distance. All flights are free anywhere in Australia. Angel Flight pilots do not carry aeromedical staff or medical equipment so are not an alternative to the RFDS or Air Ambulance.